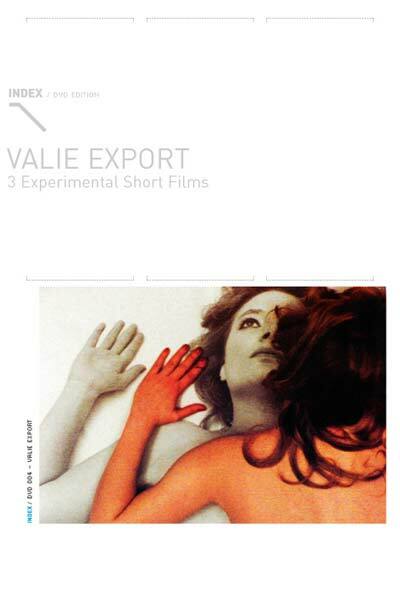 Valie Export: Born in Austria 1940. Degree in textile design from the Technical School for Textile Industry in Vienna in 1964. Currently she is a professor at the Academy of Media Art in Cologne, Germany. Lives in Vienna, Austria and Cologne, Germany.